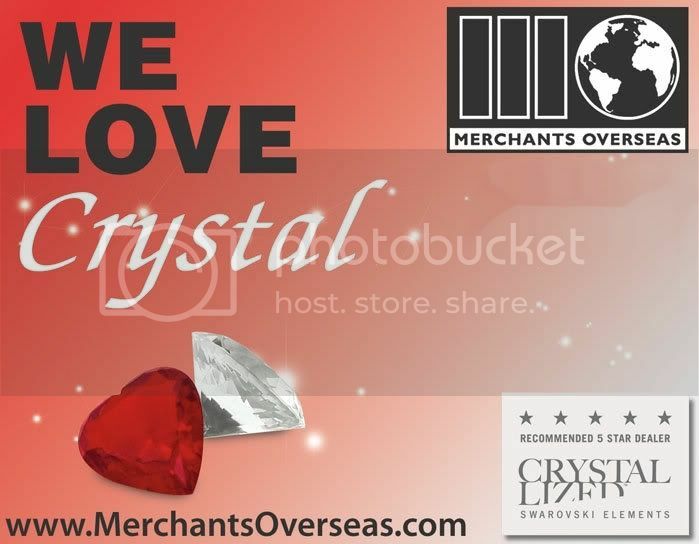 Merchants Overseas is Back from The Special Event Show! 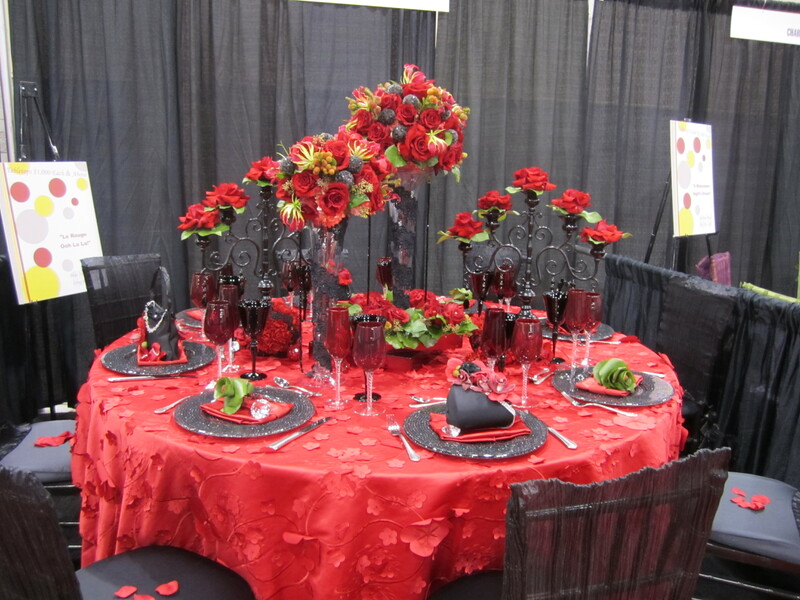 The Special Event Show 2011 was a great success! 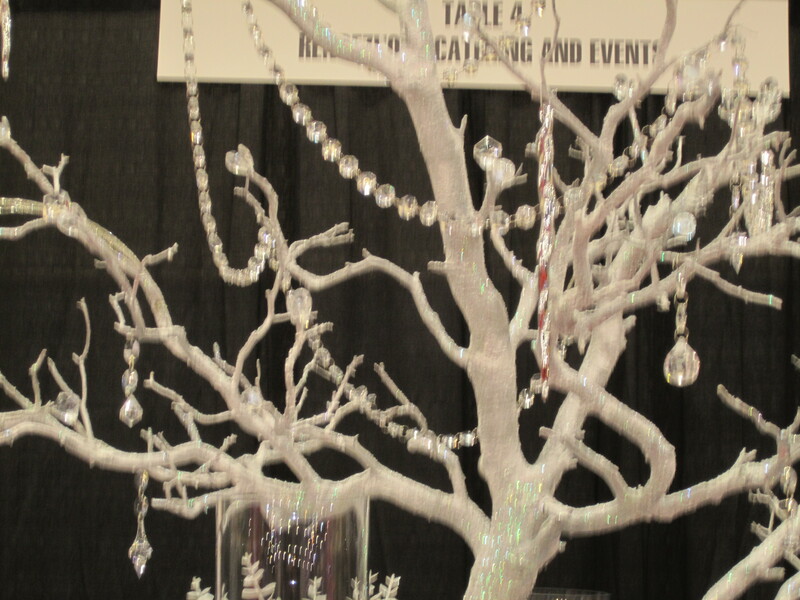 We met were able to connect with over 300 event professionals right at our booth and many of the other exhibitors who creatively used Crystals in their display. For those who don’t know The Special Event Show is the largest gathering of event professionals in the world! 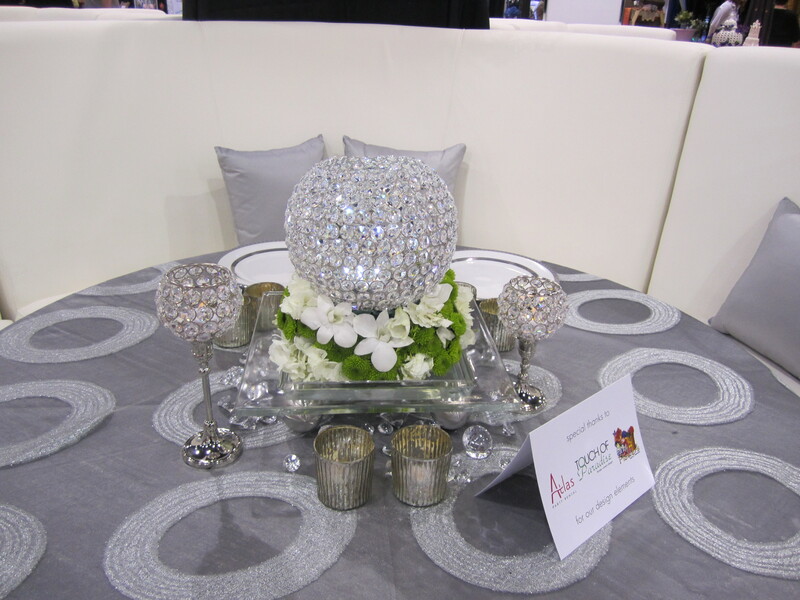 Merchants Overseas was there this year showcasing the many ways you can add sparkly ‘bling’ to dress up any corporate meeting, personal function or bridal special event. 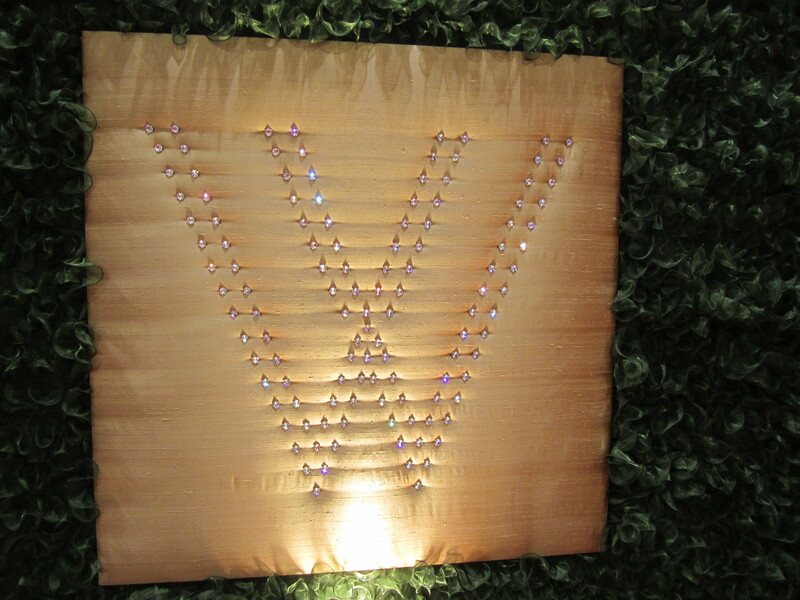 Our booth visitors loved the Beadelle(R) Crystal Buckles, the SWAROVSKI ELEMENTS Flat Backs, Transfers and Banding! These amazing acrylic monogram cake toppers can be purchased at www.gottahaveitpersonalized.webs.com and based on industry research, are the lowest prices around! The average cost of an acrylic cake topper without crystals is only $30.00! The average cost of a Crystallized Cake Topper is only $70! Gotta Have It Personalized has been a Merchants Overseas customer for a little more than 1 year. This January 2010, Merchants Overseas will be exhibiting at TSE, The Special Event Show taking place at the Ernest Morial Convention Center in New Orleans, Louisiana. 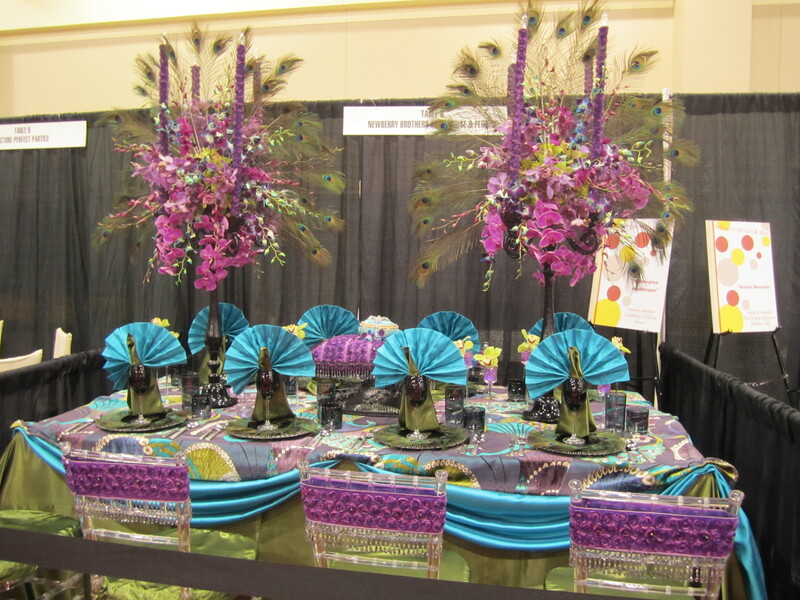 TSE is dedicated to all things Wedding, Anniversary, Gala event, Corporate Meeting and the like. 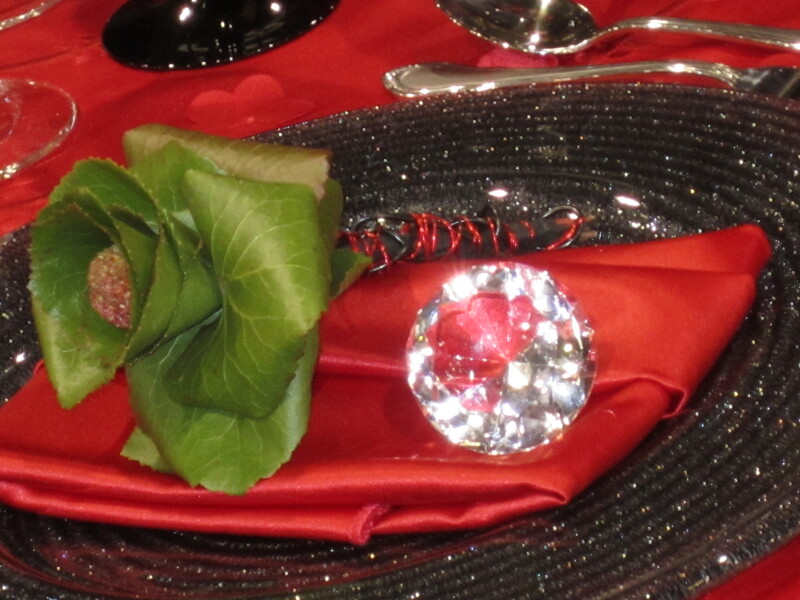 We will showcase how Crystal can help make that big day even more wonderful. 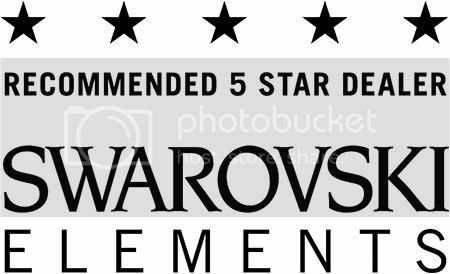 At the show we will be displaying NEW products from our BEADELLE line and different ways to use Crystal Buckles, Crystal Pave Beads, Crystal Magnetic Clasps, and Crystal Rhinestone Balls to make a wedding or special event Magical! 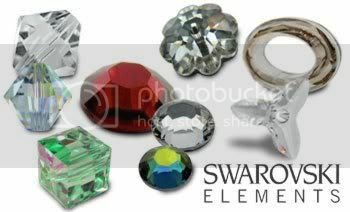 We will also be sharing Project Cards mixing CRYSTALLIZED(TM) – Swarovski Elements and Beadelle Products for a unique and stunning look. Stay tuned for pictures and video from the event and of our beautiful exhibit space ! TSE runs from January 13th to 15th ~ 10:00am to 5:00pm daily. 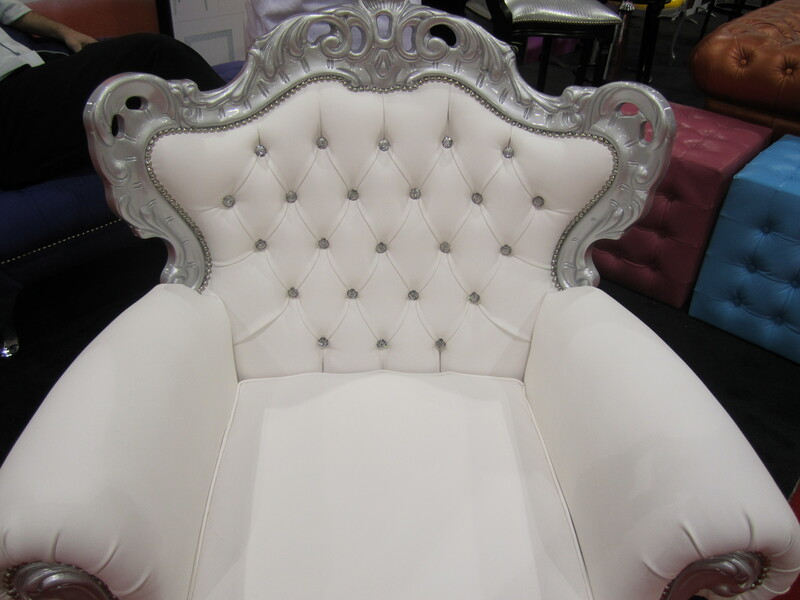 Visit us in booth 1312 for some amazing CRYSTALLIZED ideas and products! Our New Beadelle(TM) Products are SO versatile, we understand you might need some ideas on how to use them. All of these products are cohesive and look great when mixed all together! Mix sizes, shapes, and colors to make an original piece, and add them to something old and make it NEW again! 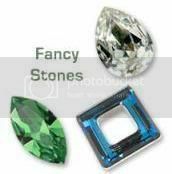 Mix large and small Rhinestone Balls, Round Pave´ beads, Oval Pave´ beads, and Rhondelles to get this AMAZING handbag Handle. 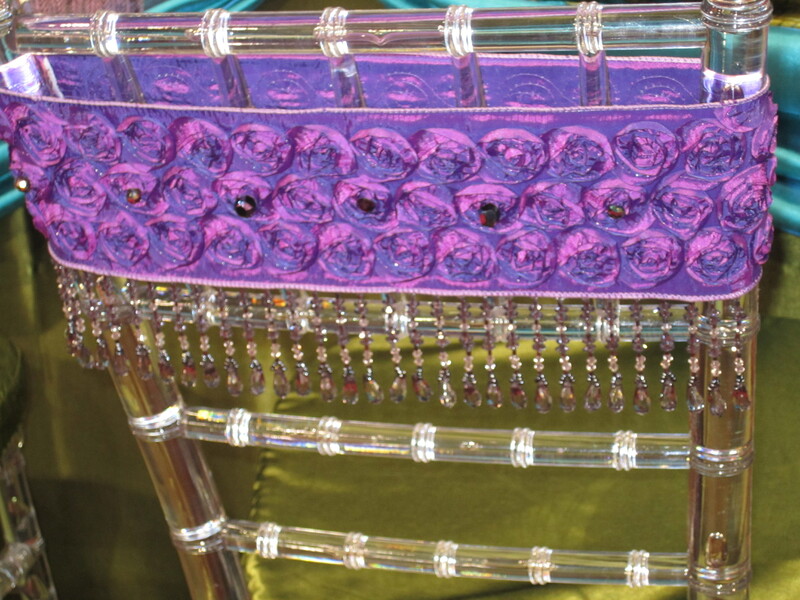 Making what was once a common brown purse, into a DAZZLING work of art!